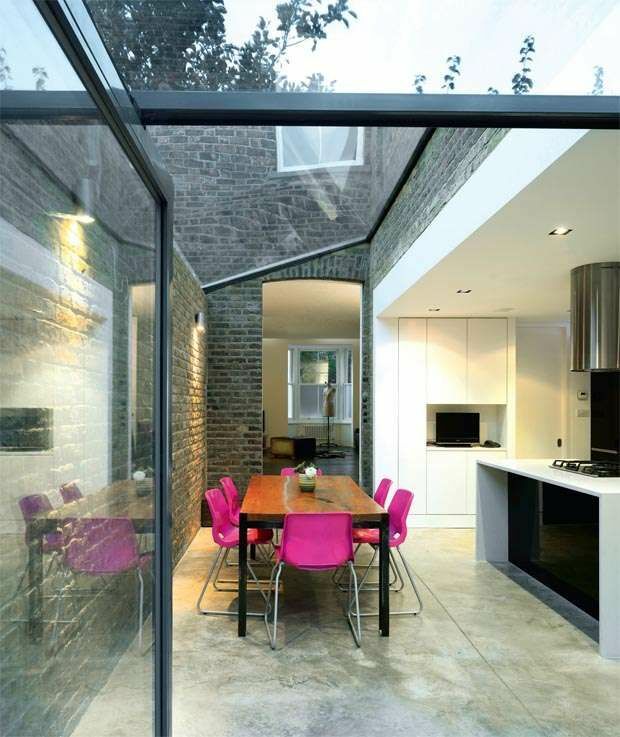 Why install rooflights or consider utilising architectural glazing when planning an extension or renovation project? Here at Vision AGI we know the answer is simple: to bring in the light. Vision AGI know that the solution is usually simple too. 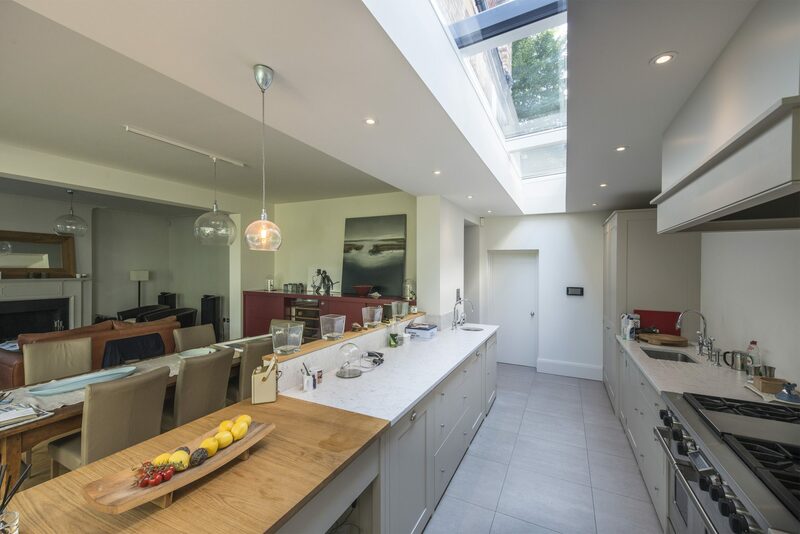 The thing about rooflights or any kind of modern glazing solution is that less is always more when it comes to bringing more light into your living space. And today’s modern glazing makes the result simply beautiful too. Today’s modern glazing allows for clean, simple, large , frameless panes. 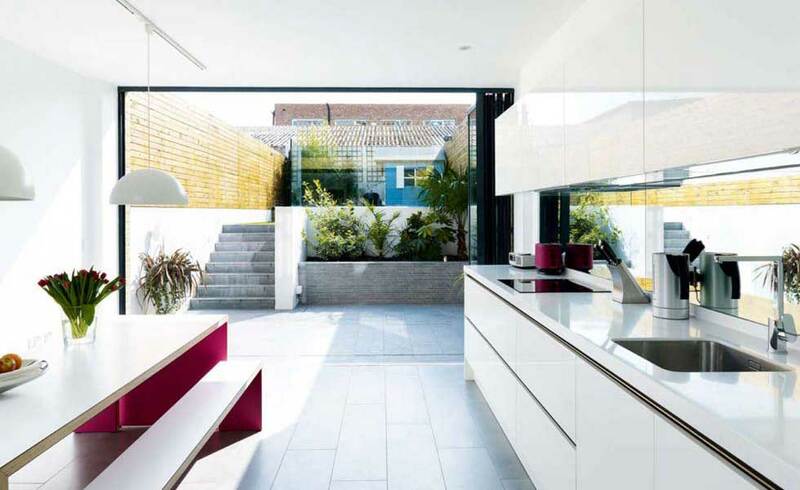 As well as flooding the interior with light and providing uninterrupted views of the outdoors and the sky, with its absence of bolts and fittings, today’s contemporary architectural glazing merges the indoors with the out. Also today’s glazing has opened up not just your home to the outside, but homeowners to new, bolder, brighter and creative options when it comes to extending their homes. The kitchen is after all, the heart of the home – and very often the room we will look at first when it comes to renovating or extending. 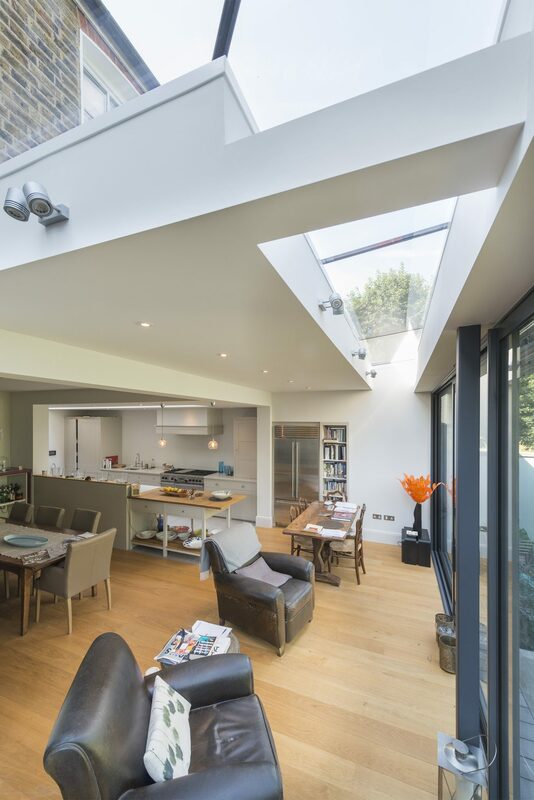 Large, simple rooflights and frameless glazing can be combined to drench interiors with light, not only transforming rooms but also how you use them – and how often. Glazing lends itself beautifully when it comes to creating side return extensions to a home – turning narrow gulleys and dead space into living areas. This has become one of the most popular options for home owners seeking to extend their kitchens and create the much-desired open plan kitchen/family area. Not only is this type of extension ideal for inner city homes and terraces, but it can effectively double your floorspace without the need for massive building works. With the additional benefit of course of increasing the value of your home. Architectural glazing also allows for us to create glass rooms and links between areas where none before existed and where adding a brick structure would look unsightly both internally and externally. These dazzling additions are just a few examples of what can be achieved. For more inspiration check out our galleries and case studies.